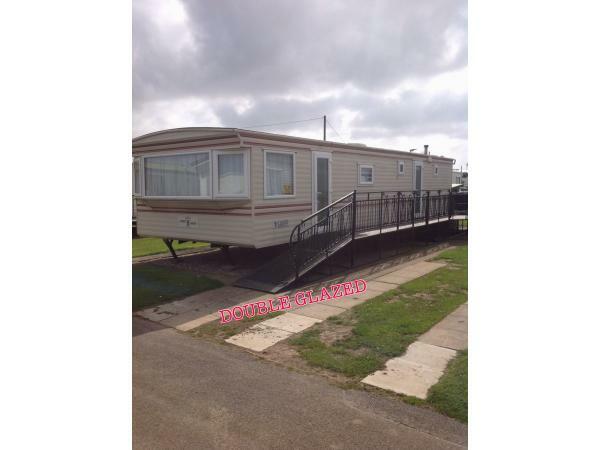 All bookings are taken over the phone a £50 non refundable deposit secures your dates holidays are not booked until we receive this. 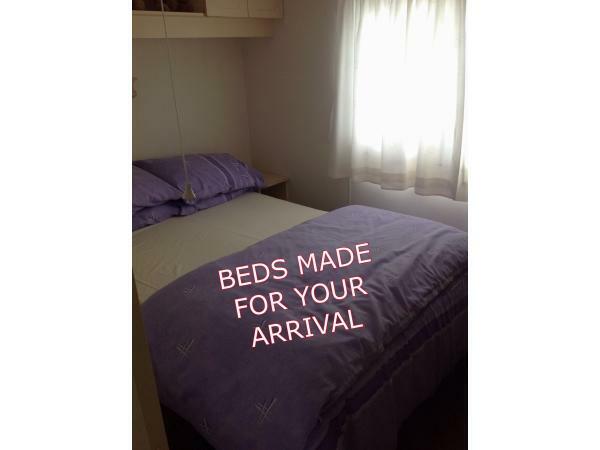 We accept bank transfers or cheques has payments, instalments can be arranged. 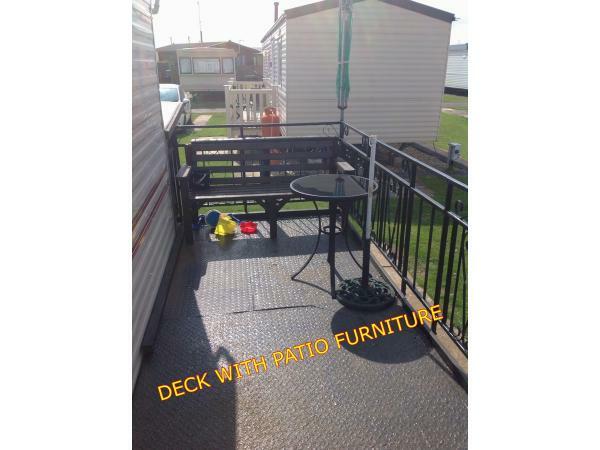 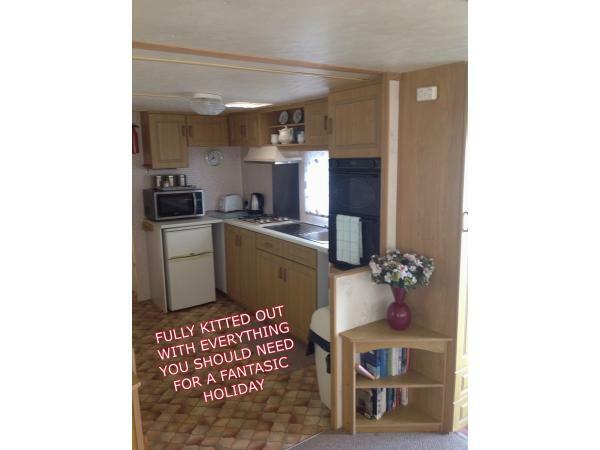 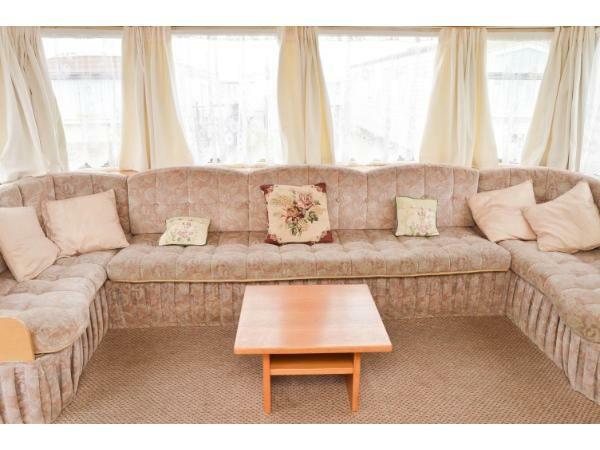 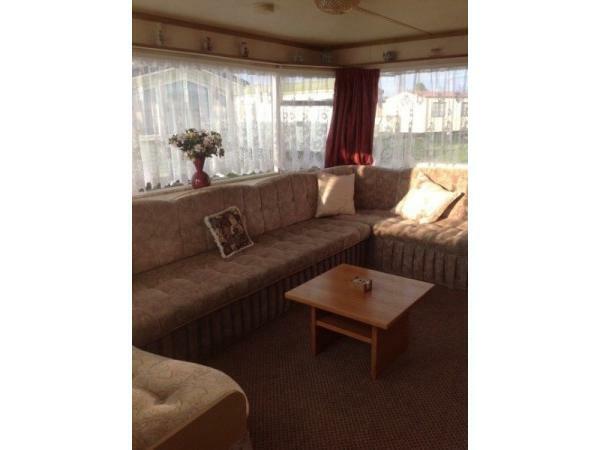 Situated on Kingfisher Holiday Park our caravan has been recently decorated and generally very well maintained. 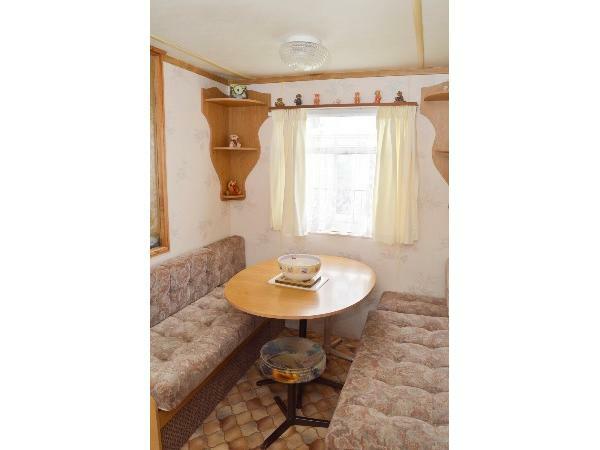 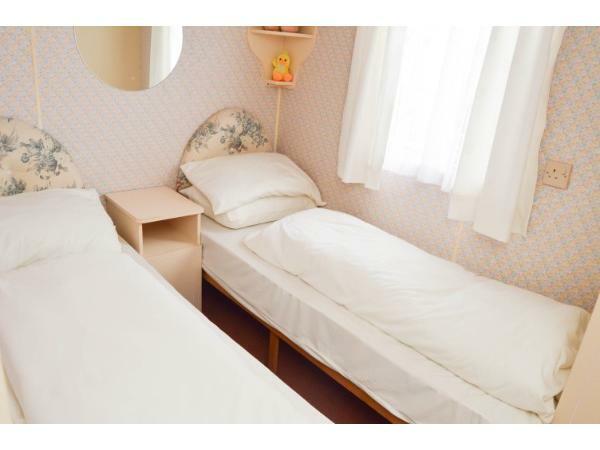 It has three good sized bedrooms' kitchen diner and spacious lounge. 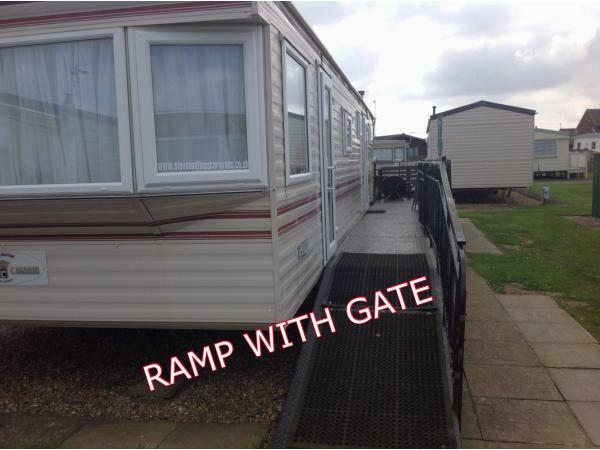 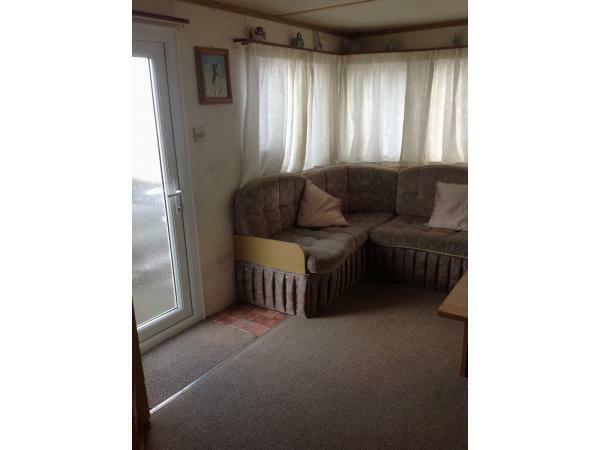 The caravan is close to the gate leading straight into central Ingoldmells and has ramp access and veranda with patio furniture. 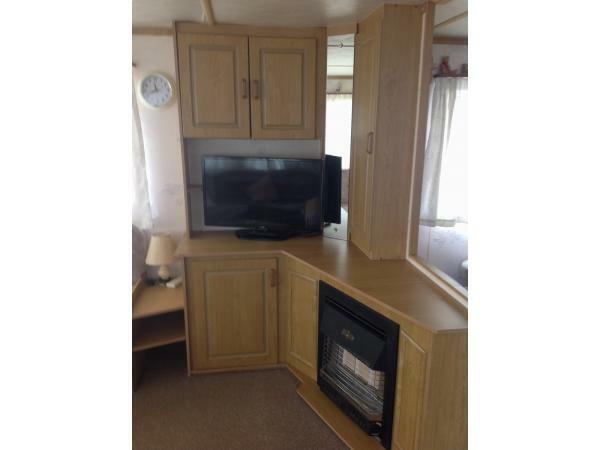 32"LCD TV WITH FREE-VIEW. 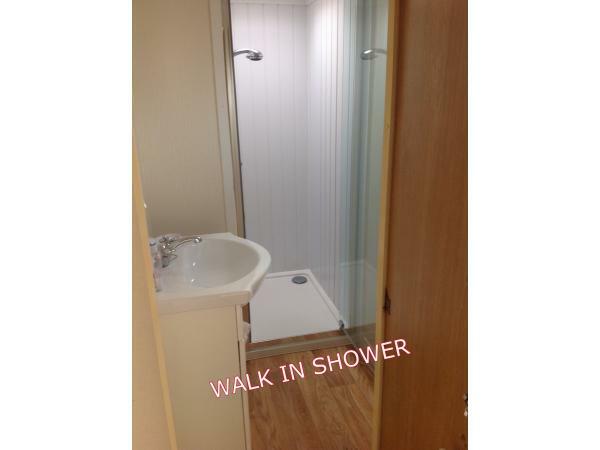 NEW FOR 2019 WALK IN SHOWER .ALL BEDDING IS PROVIDED AND IS INCLUDED IN THE PRICE BEDS MADE UP FOR YOUR ARRIVAL ,THERE IS ALSO A TEA COFFEE SUGER MILK WELCOME PACK FOR YOUR ARRIVAL .We pride on cleanliness the caravan is cleaned and checked by ourselves after each let.